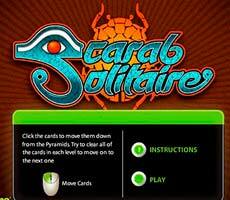 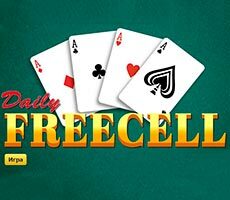 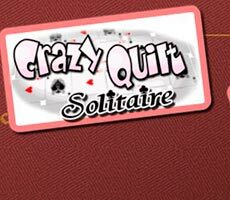 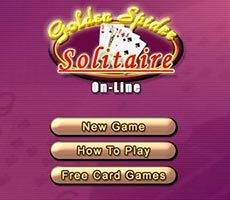 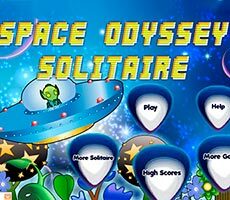 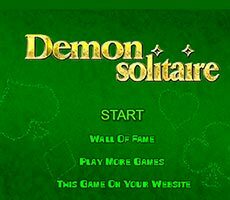 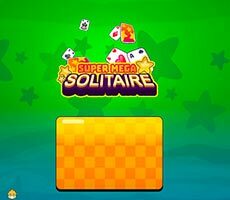 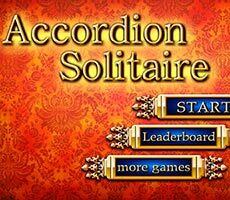 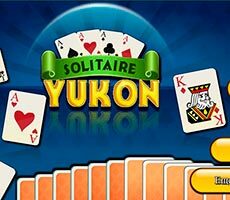 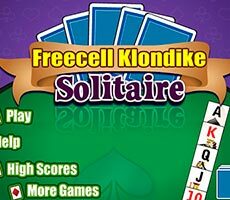 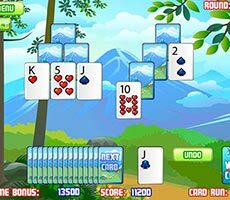 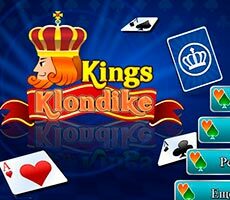 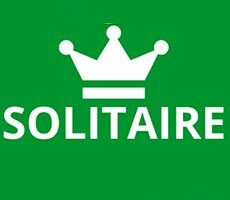 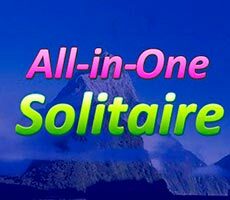 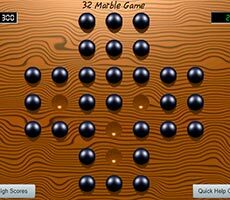 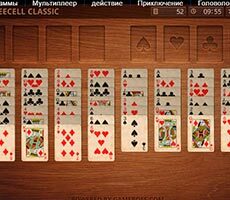 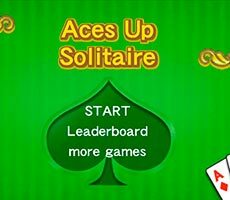 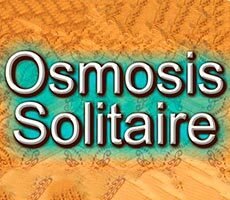 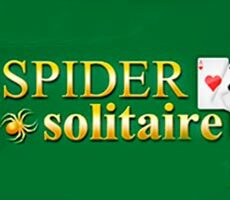 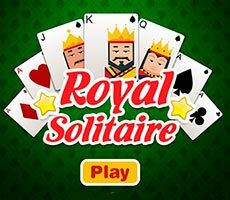 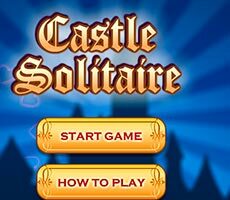 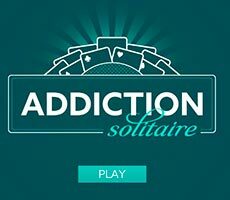 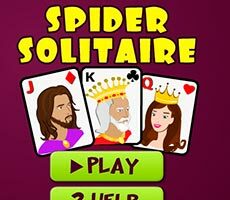 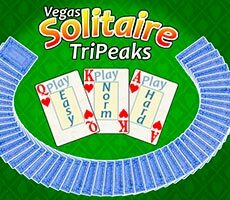 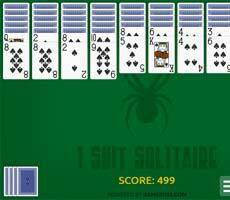 Who has not played Spider Solitaire, which has already been installed on Windows XP? 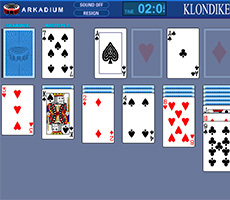 Now rarely where will you see this operating system. 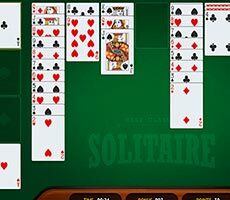 But the solitaire itself is back! 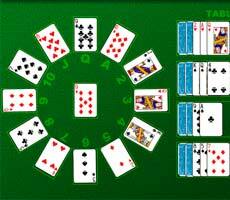 You can remember the past and try again to collect it. 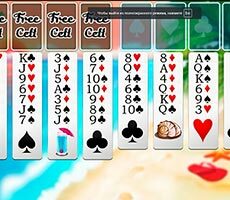 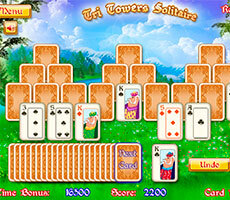 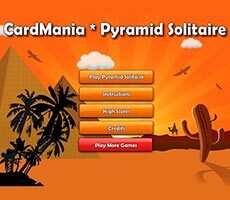 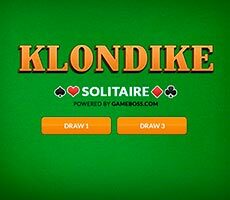 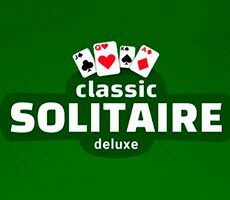 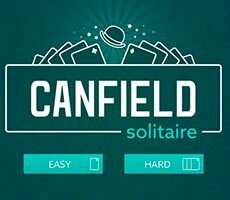 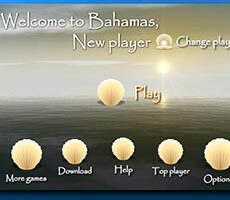 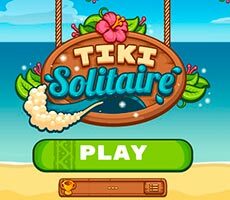 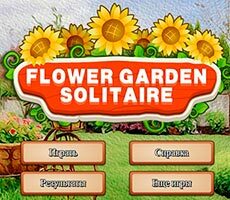 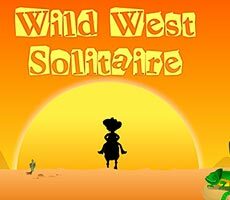 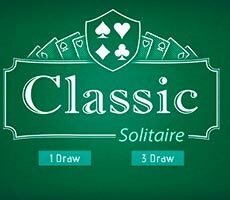 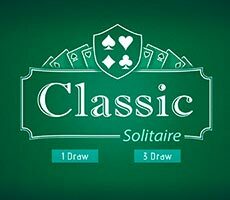 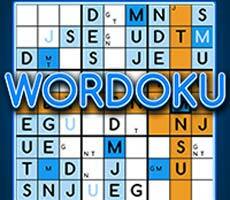 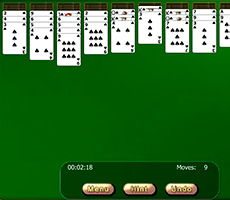 To play Windows Spider Solitaire first of all, you need to choose the complexity at which the user is going to play. 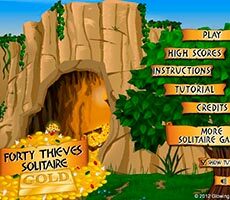 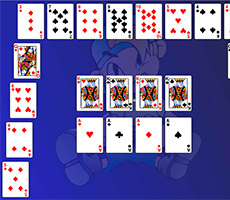 There are only three of them - one suit (the easiest level of the game, especially for beginners), two suits (for players more experienced) and four suits (the most difficult and forcing them to break their head). 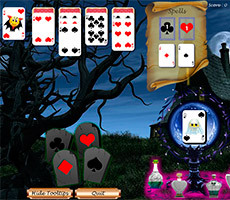 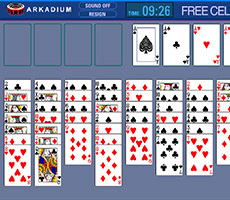 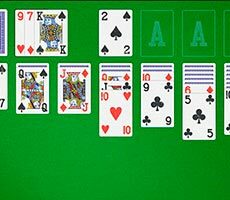 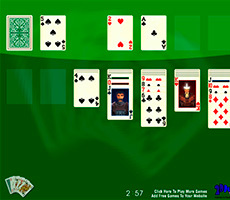 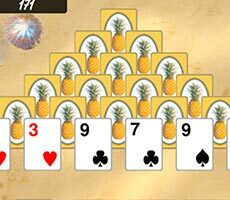 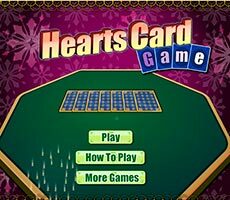 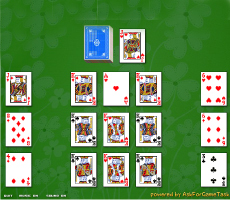 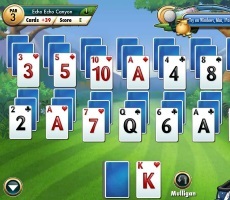 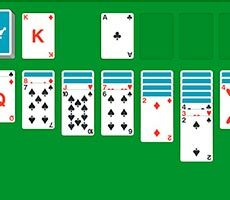 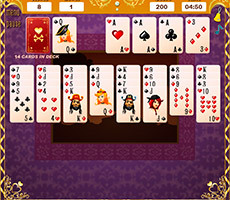 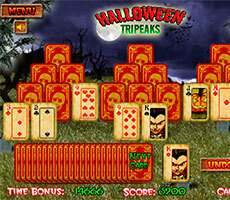 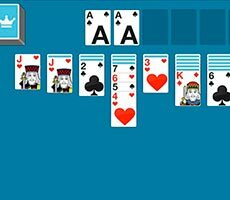 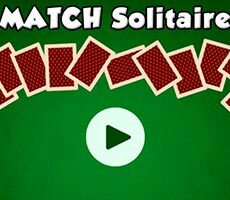 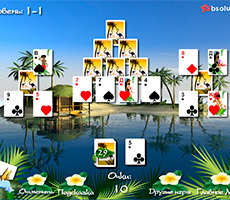 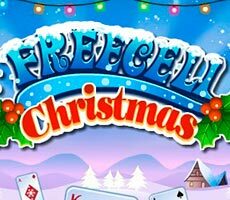 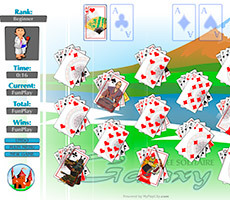 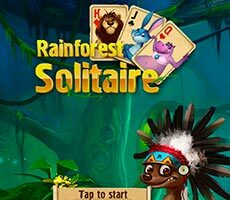 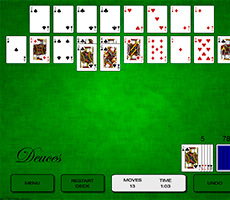 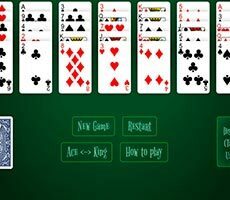 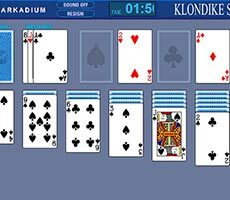 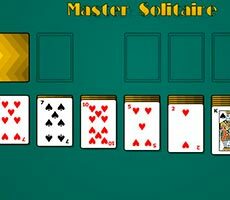 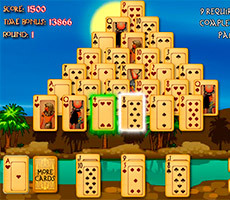 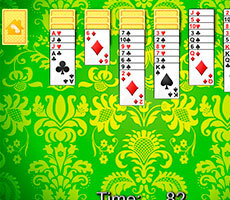 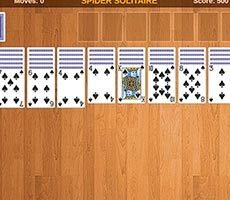 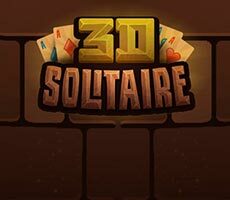 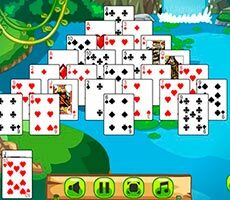 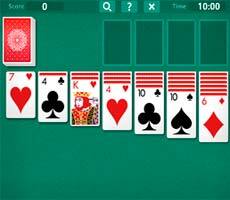 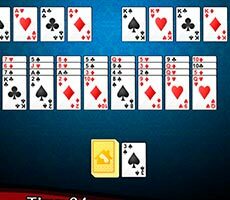 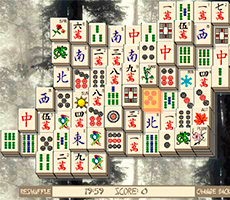 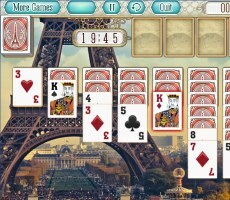 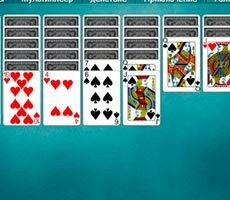 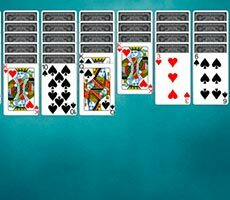 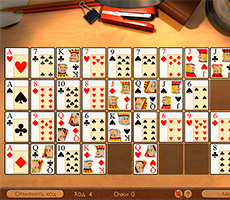 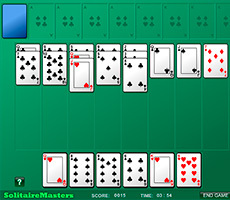 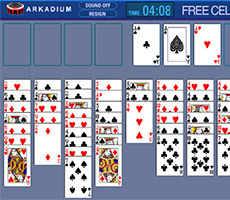 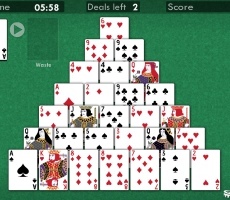 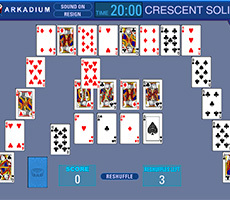 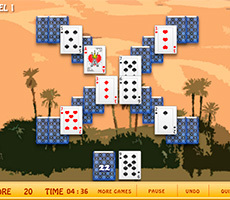 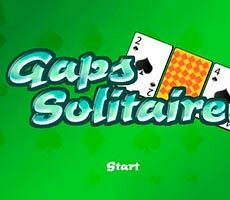 104 cards are traditionally used for Spider Solitaire. 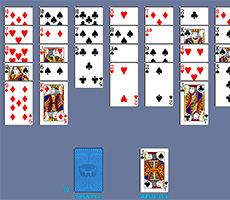 Of these, 50 lies in the "balance", which will be used in the game when the cards are not enough for the turn. 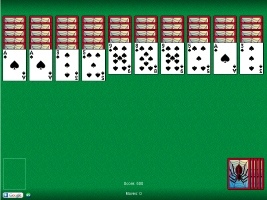 You can take it at any time. 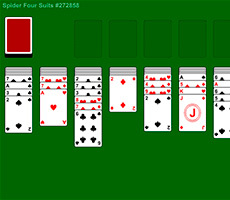 The remaining 54 are located on the playing field in ten piles - four by six and six by five cards. 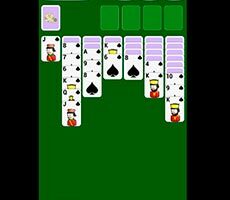 Columns containing cards of different colors, as well as cards not in order, do not move. 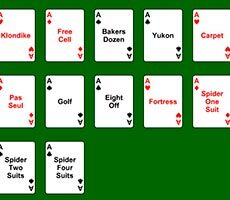 A card can be put on another one only if it is under one. 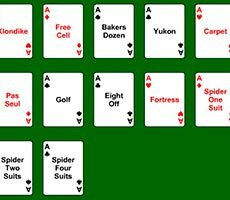 The suit is not important. 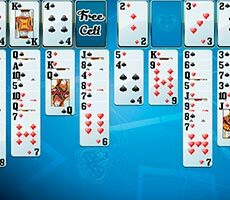 "Balance" is placed on top of all cards and on empty cells. 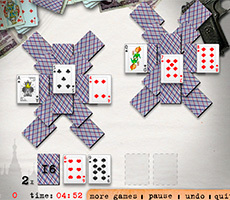 For each action from the original 500 points on the counter, 1 point will be subtracted. 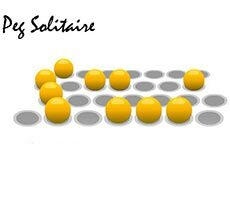 And if a column is assembled - 77 will be added to them. 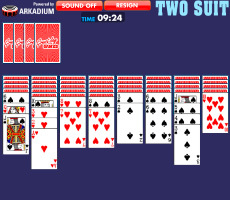 All the collected columns are beautifully folded in the lower left corner of the screen. 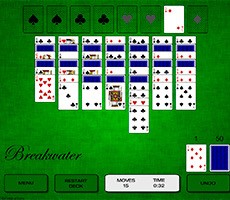 There is no way to cancel a move - every action should be deliberate. 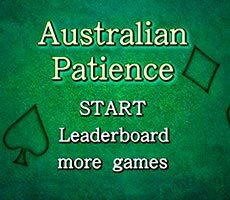 There is no hurry, time limit is not set. 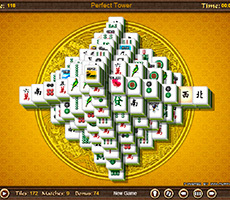 It is best to place the king or the most complete column in the vacant cell, so that later they do not interfere in the collection of other columns.